Sale 315 sqft. Home Legend 3/8 in. High Density Fiberboard (HDF) Click Lock Hardwood planks have a 7-layer aluminum oxide finish, providing everyday wear and tear protection. This product has achieved GREENGUARD Indoor Air Quality Certification and has been tested for more than 10,000 volatile organic compounds, including formaldehyde, to meet these standards. The glueless installation is easy and economical; above grade, on grade and below grade. 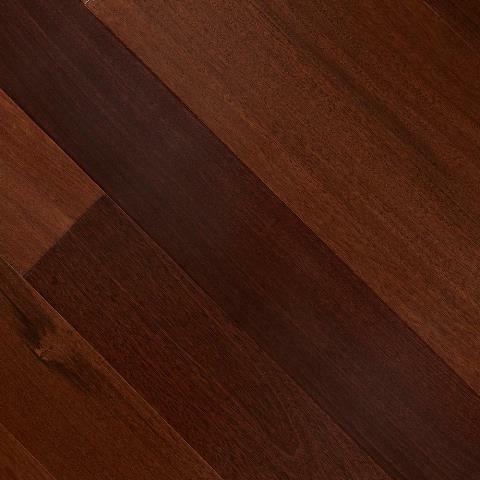 The beauty of hardwood floors adds style and timeless appeal to contemporary and traditional homes.